Stacking the Shelves is hosted by Tynga’s Reviews. I get to show off all the books I’ve gotten recently. Way back at the beginning of the year, I asked for book recommendations. Here are some of the books that you recommended I read. Sorry, I didn’t write down who recommended which book because I’m a lazy, terrible person, but thank you for the recommendations! The sleepy, eastern Washington wheat town of Antioch has become a gateway for the supernatural—from sightings of angels and a weeping crucifix to a self-proclaimed prophet with an astounding message. The national media and the curious all flock to the little town—a great boon for local business but not for Travis Jordan. The burned-out former pastor has been trying to hide his past in Antioch. Now the whole world is headed to his backyard to find the Messiah, and in the process, every spiritual assumption he has ever held will be challenged. 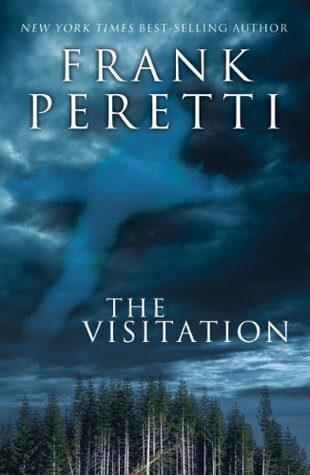 The startling secret behind this visitation ultimately pushes one man into a supernatural confrontation that has eternal consequences. It was a dark and stormy night when Mary Crane glimpsed the unlit neon sign announcing the vacancy at the Bates motel. Exhausted, lost, and at the end of her rope, she was eager for a hot shower and a bed for the night. Her room was musty but clean and the plumbing worked. Norman Bates, the manager, seemed nice, if a little odd. Twelve-year-old Harriet is doing her best to grow up, which is not easy as her mother is permanently on medication, her father has silently moved to another city, and her serene sister rarely notices anything. All of them are still suffering from the shocking and mysterious death of her brother Robin twelve years earlier, and it seems to Harriet that the family may never recover. So, inspired by Captain Scott, Houdini, and Robert Louis Stevenson, she sets out with her only friend Hely to find Robin's murderer and punish him. But what starts out as a child's game soon becomes a dark and dangerous journey into the menacing underworld of a small Mississippi town. Shots rang out in Savannah's grandest mansion in the misty, early morning hours of May 2, 1981. Was it murder or self-defense? For nearly a decade, the shooting and its aftermath reverberated throughout this hauntingly beautiful city of moss-hung oaks and shaded squares. John Berendt's sharply observed, suspenseful, and witty narrative reads like a thoroughly engrossing novel, and yet it is a work of nonfiction. Berendt skillfully interweaves a hugely entertaining first-person account of life in this isolated remnant of the Old South with the unpredictable twists and turns of a landmark murder case. I liked HILLBILLY ELEGY. I listened but thought it was interesting. Hope you enjoy all of these! What interesting reads AJ, hope you enjoy them all. I read the last one. Liked it. 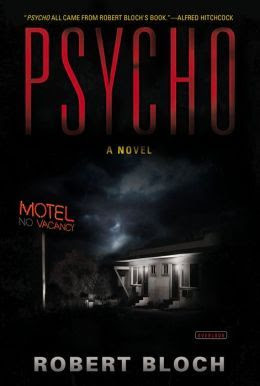 I've always wanted to read Psycho, but I've never gotten around to it. I'll have to see if there's an audiobook at my library! Midnight in the Garden is good...and so is the movie version! The only one I've read is Midnight in the Garden, years ago. As I recall, I liked it. 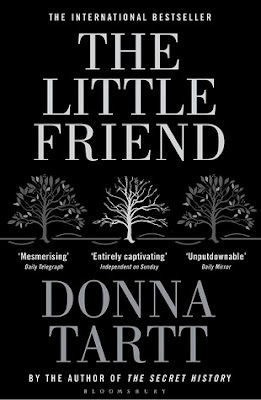 The Donna Tart book sounds good! I read Midnight in the Garden of Good and Evil back when it first came out and didn't make any notes on it (an oddity for me). I should reread it as I am now living 20 miles from downtown Savannah. Oh I just found The Little Friend at my library's bookstore last weekend and snatched it up so quickly! Hoping to read it soon myself. :) I read The Visitation years ago, but I do recall thinking it was pretty good! It was quite a chunky book, haha. I read a few of his other books a way back and enjoyed The Oath also. I have a copy of Midnight in the Garden, but have yet to actually read it. Looks like a great selection of books, hope you enjoy them! Ooh The Visitation looks creepy and AWESOME. Seriously, I may need that book. 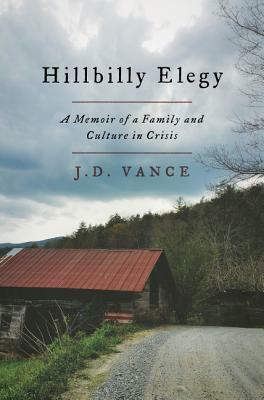 The Hillbilly Elegy is one I'd like to read. 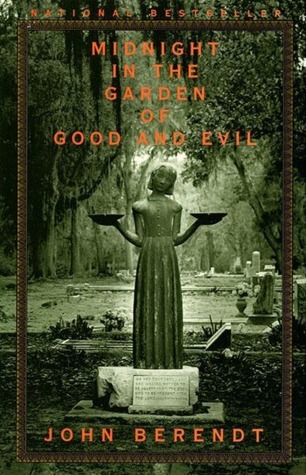 I've heard of Midnight in the Garden of Good and Evil, but never really knew what it was about. I do like nonfiction that reads like fiction, so I'll be interested in your review! Oh man, I haven't heard of any of these books, but they all look and sound super scary to me. I'm not much of a horror/thriller/mystery reader. I'm all about the fantasy and sci-fi stuff. I do hope you enjoy though. I have not read any of these books, but I have a couple of them so I should read them. I enjoyed Hillbilly Elegy, and I'm curious about The Little Friend. Enjoy your week, and thanks for visiting my blog. Great haul! I haven't read any of these yet, but I like the sound of them. I hope you will enjoy them! The Little Friend sounds awesome. I hope you enjoy! I feel like I need to read Psycho and I bought a copy of Midnight in the Garden of Good and Evil not that long ago. I hope you enjoy all of these. I've only heard of The Little Friend, but Psycho sounds interested. I read Psycho many many years ago but I honestly can't remember if I liked it or not! I do enjoy the film though. The Visitation looks so good! 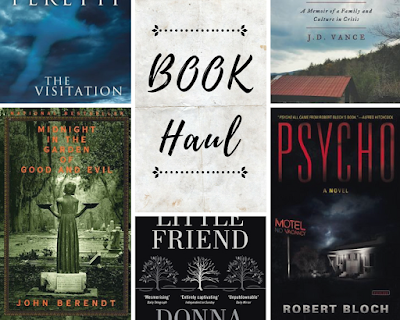 I have not read any of these, but I should check out Psycho. I'm always curious about what is and isn't included when a book is adapted. 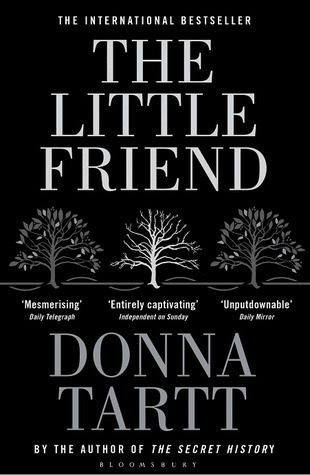 Little Friend is also one I've checked out but haven't read yet. Great recommendations! Several of these were brought as suggestions for my book club. I love book clubs because women I trust bring titles that touched them. Sharing in emotions and bonding will 9nly make us strong! Thanks for sharing your list!